"Tyler made our first time home buying experience a lot less scary. We have already recommended him to other friends who have worked with him to buy their homes as well!" Be the smartest Seattle home buyer out there! 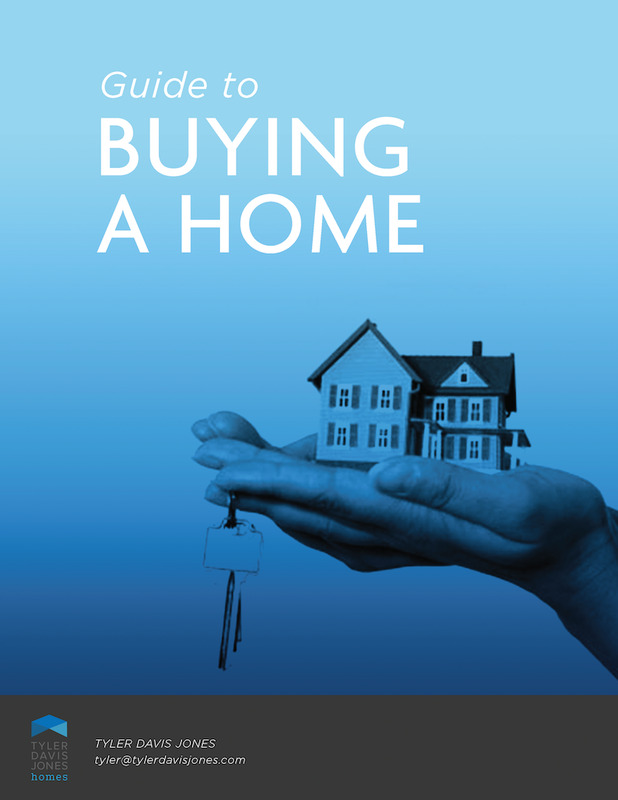 Get our complimentary Guide to Buying a Home.